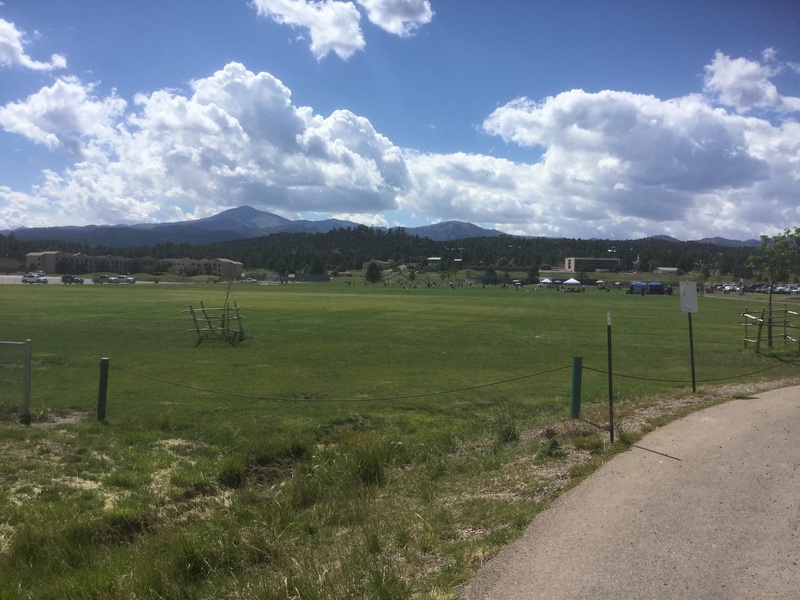 Block out July 27 and 28 on your calendar and come join us for the 201st Annual (we made that up last year and added 1) Dog Days Over 40 Tournament in sunny Ruidoso. If you aren't currently registered in an NMSSA league, it's an extra $17 for the event registration with US Soccer. Entry deadline is whenever 8 teams are paid or July , whichever comes first, and you get a discount for registering early. Don't sit on your keister, get moving and make sure your team is in. Click here for the NMSSA tournament website.